My good friends at WebOSRoundup, and Senior Editor Rich Dunbar is running a fund raiser at their site. But their fundraiser has an added perk. One person will, in the end, win a Pre3. 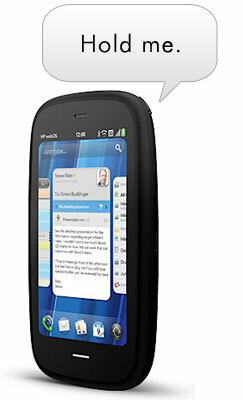 The Pre3 was HP’s 3rd generation mobile phone using the WebOS software. It was expected to be released over a month ago, but HP discontinued the device along with the TouchPad. Therefore, the Pre3 only got released in the UK. Simply go to the website (http://swag.webosroundup.com/) and buy a ticket. The more tickets you buy, the less the tickets cost and you will have more entries. The contest ends on October 22nd and winner drawn on the 23rd.